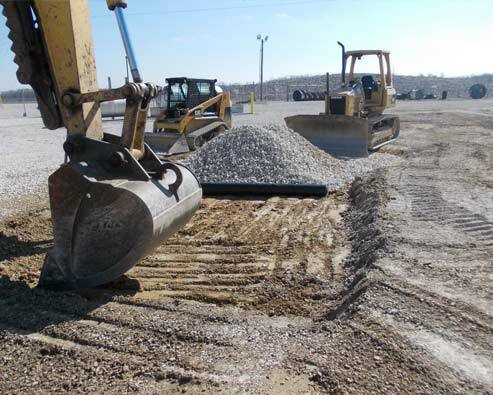 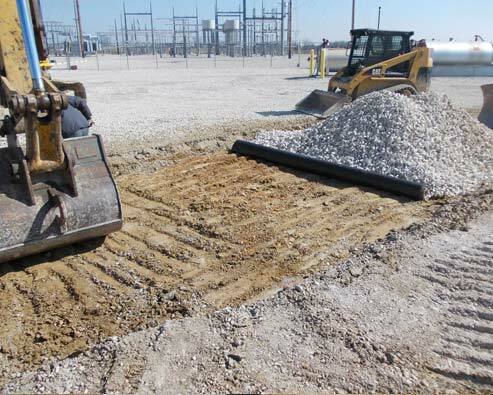 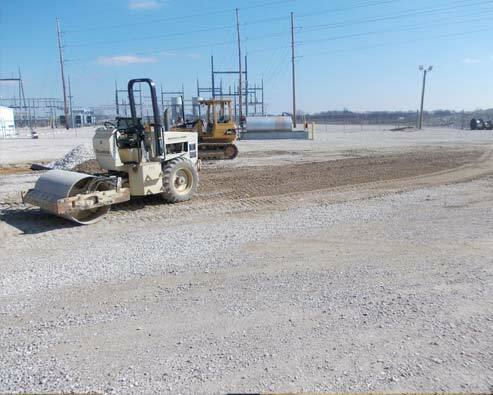 We are making major cuts and fills for roadways & foundation excavation. 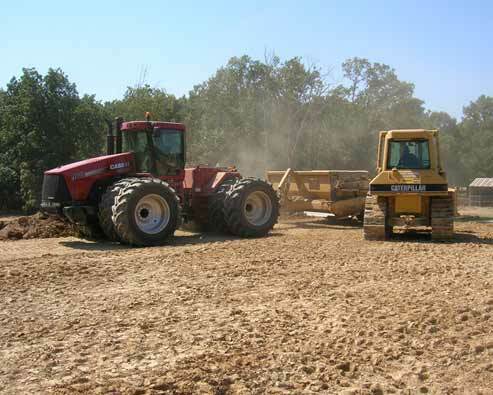 We can also import fill for home building sites and all other services related to site preparation. 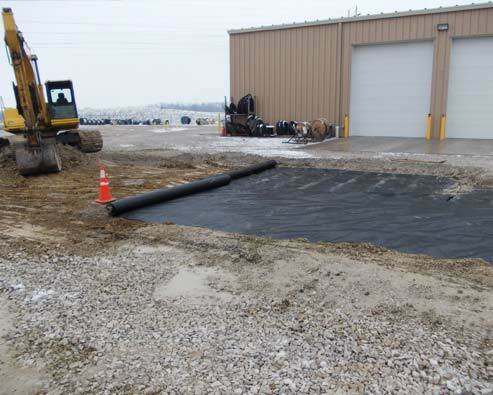 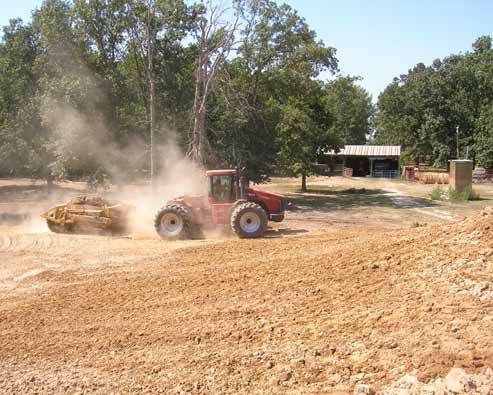 Our experience and knowledge maximizes time and efficiency in both commercial site prep and residential site prep.